Giving that you are reading this article it would be safe to presume that you are probably aware how to arrive in Serbia and how to spend some time in it. If that is not the case, before you go into the details of how to get the Serbian citizenship and Serbian passport, you might want to read our articles dealing with Serbian visa or Residence permit in Serbia. Why would somebody want a Serbian citizenship and Serbian passport anyway? Well, it is not one of the high wanted ones on the world scale for sure, but it does arrive with some perks actually. Serbian passport does allow travel to more than 60 countries without need of previously submitting a visa request, while if we want to include the countries with visa on arrival regime, that number grows to well over 100. Visa-free regime doesn’t just cover almost all of Europe (exceptions are Great Britain and Ireland), but also includes countries as China, which is pretty restrictive in allowing visa-free travel to its home turf. 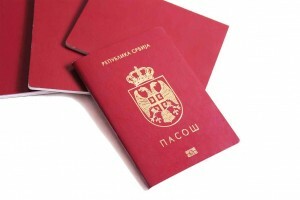 Besides Serbian passport, wish to become Serbian citizen could be driven by different motives ranging from personal desires to become official and full member of the Serbian society, desire for voting rights, or simply a product of practical reasons giving that in majority of cases despite getting Serbian citizenship you don’t have to renounce your own (dual citizenship is allowed). Anyway, if you plan to acquire Serbian citizenship and Serbian passport, do know that some conditions need to be met. First, before you even think about getting Serbian citizenship you need to already possess permanent residence permit, and for that one, you needed to own a temporary residence permit at the beginning (for more details on temporary and permanent residence permit check our article on Residence permit in Serbia). More precisely, you can apply for Serbian citizenship if you already have the permanent residence permit and you have registered living address in Serbia for three years time after you got your permanent residence status. What is said covers most cases, including those when foreigner lives in Serbia due to the ownership of the company or employment in Serbian company, while for marriage law stipulates a bit different case. Marriage with Serbian citizen (or holder of Serbian permanent residence permit) gives the right to a person to apply for the Serbian citizenship immediately after being granted with permanent residency without the need for 3 years wait. If you are of Serbian origin or you have Serbian ancestors, you presumably do not have to fulfill above-mentioned requirements of residence permits. 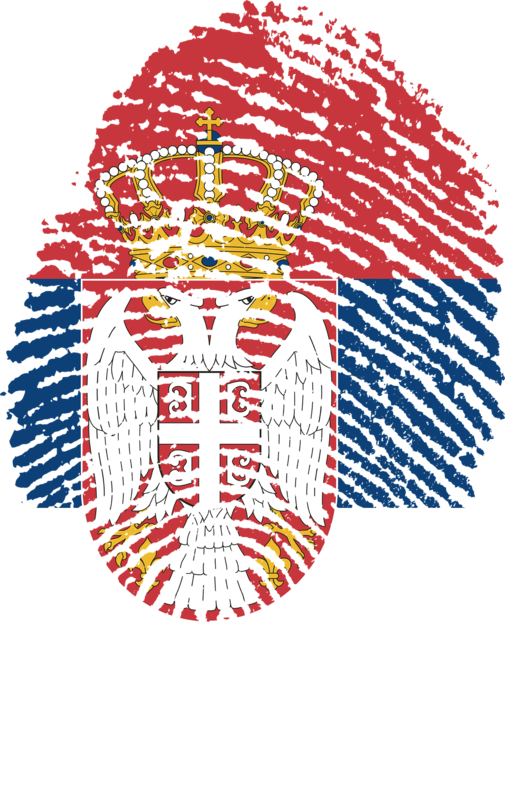 You might have a possibility of applying directly for Serbian citizenship and for more details on that visit our article on Serbian citizenship by origin or descent. Finally, if you have the desire for more information on citizenship in Serbia or you have desire to hire us for assistance in dealing with Serbian authorities, feel free to check our website, our Homepage, especially our Contact page, while with our law office in Belgrade, law office in Novi Sad or other law offices, we are glad to be at your service.